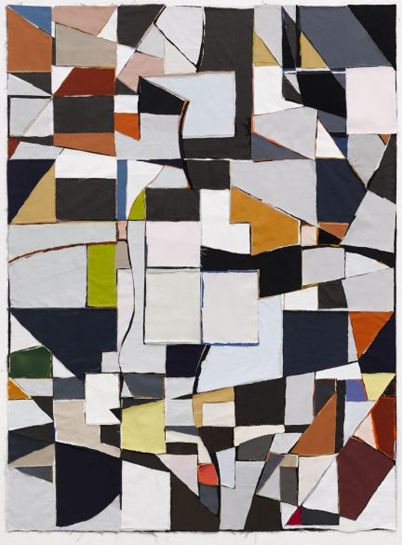 Abstract Composition (Reading about it), 2007, fabric collage, 190 x 140 cm. This entry was posted in objects, objects 2006/07. Bookmark the permalink.